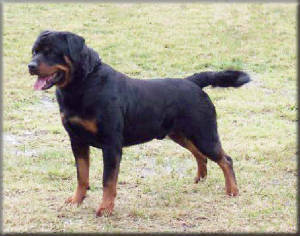 Our Ninja was recently bred to beautiful imported German Champion. Kliff has been the top seiger winner in Germany, USA & Canada for the past 5 years. He weighs 135 pounds and is 27.5 inches tall. 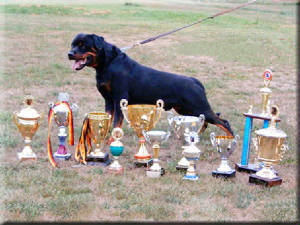 Ninja has an incredible imported German champion pedigree. located in Front Royal, Virginia.